At Movement for Modern Life, we’re on a mission to teach and inspire more people that life without movement goes nowhere. This is why we’ve created a special 90 second short film to show the world what our movement is about. From the busy streets of London to the English countryside, we filmed some of our favourite muses and teachers, including Sylvia Garcia, Kristi Johnson and Niko Geo. We hope to inspire those far and wide to join our movement, because we believe the best teachers are your teachers, and a yoga class starts when you say. 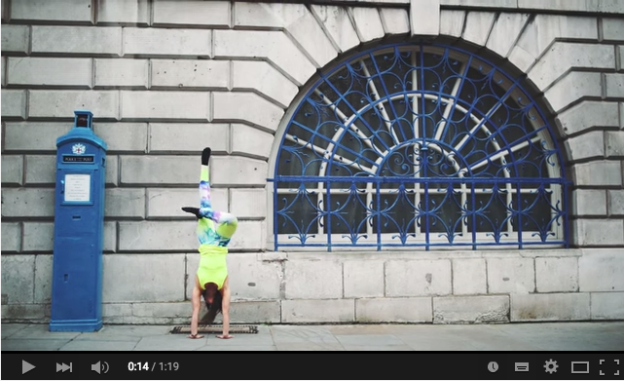 Will you help us grow the online yoga revolution? Spread the word: share this video on Facebook or click here to tweet. IT’S TIME TO STAND UP AND STRETCH OUT. AND THE VIDEOS WON’T LET YOU SIT STILL. Spread the word: share on Facebook or click here to tweet. 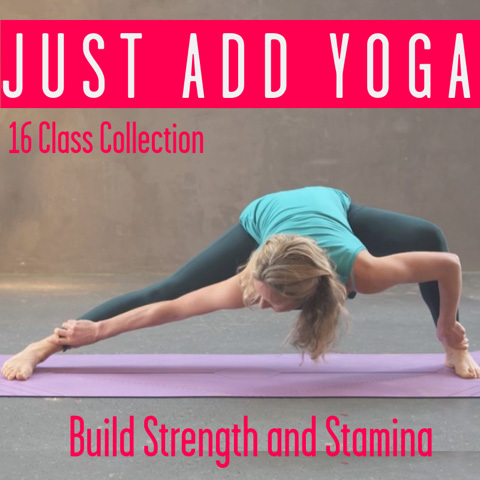 This entry was posted in Kat's Movement Mission and tagged kristi johnson, Manifesto, mfml, Movement for Modern Life, Niko Geo, online yoga, Online yoga revolution, Sylvia Garcia, yoga video on July 1, 2015 by Kat.